AES SEAL Archives - Powerflo Products, Inc.
Powerflo is a proud distributor of quality pumping equipment and service in Southern California covering Los Angeles, San Luis Obisbo, Santa Barbara, Orange, Riverside, San Bernardino, San Diego, and Ventura Counties. 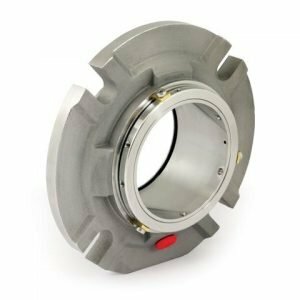 We are your top source for fast and efficient service for mechanical seals, cartridge seals, seal support systems, help with trouble shooting sealing issues and improvements, new applications, and mechanical seal repair. All repairs rebuilt to new factory specs and tolerances.